Binge-watching films and television shows – particularly in the Netflix age – has become an integral part of the holiday season. After all, there are so few times in our calendars to pause, to reflect, and to the spend entire days lounging around the house (at least, when it is socially acceptable to do so!) For me, at least, I like to balance my viewing between holiday classics, super-mega-silly blockbuster extravaganzas, and deeper, more serious films and documentaries – some of which involve something about sports. There are many “classic” sports films and documentaries – stuff we probably all know and have seen many times. However, there are some films that are a little more obscure, or may not have garnered a wide audience. With that in mind, here are a few suggestions of, perhaps, some lesser known sports films and documentaries that you may wish to fit in to your holiday binge-watching calendar. Joyeux Noel – It would be difficult to call this a “sports film” per se – though, sports plays a central role in the story. Similarly, it is probably the one film on this list that could be properly called a “Christmas Movie.” In any event, this is my one “must watch every year at Christmas time” film. The film is a fictionalized account of a real moment – The Christmas Truce of 1914. The truce – which has become perhaps the most well-known aspect of the First World War – most famously included football matches and exchanges of gifts between enemy troops, though it also provided an opportunity to bury the soldiers left in No Man’s Land. 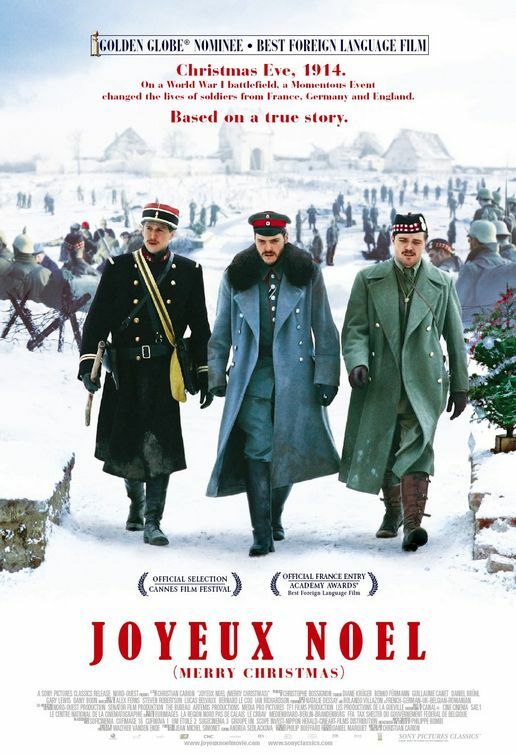 Joyeux Noel is deeply sentimental and very moving (the moment when a German solider sings “O Come All Ye Faithful” reduces me to a blubbering mess every time). Given the First War centenary this year – as well as the many commemorations of the Christmas Truce – it is a poignant and timely reminder of our humanity. 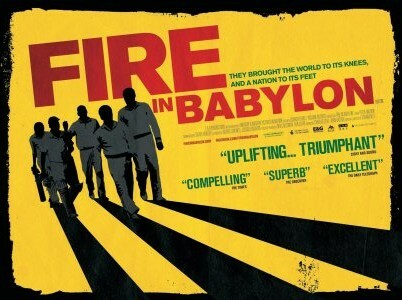 Fire in Babylon – I remember reading that the best time to think about baseball is during the winter. Perhaps it is the same with cricket. This documentary looks at arguably the greatest team ever assembled in any sport – the West Indies cricket test match team of the 1970s and 1980s. Even if you don’t know your bowler from your wicket, this excellent documentary delves into the myriad of issues that faced this team – from colonialism and racism to the globalization of cricket leagues and labour – while also making for an absolutely engrossing story. I have watched this documentary innumerable times and find something new each and every time. It also made me want to build a time machine to go back and watch Viv Richards play. Wonderful stuff! 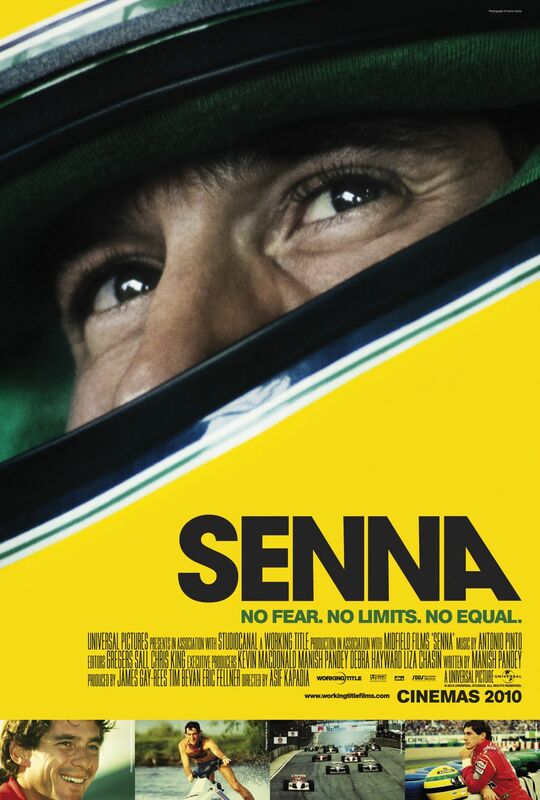 Senna – I know absolutely nothing about auto racing and, though the name Ayrton Senna rang a bell, I knew nothing about him when I watched this absolutely engrossing documentary. The way this documentary is constructed – the visuals, the sound, the lack of an audio commentary – allows the viewer to really get a sense of this man’s life…and, (*spoiler alert*) his tragic death. By the end of this film, I was in tears. 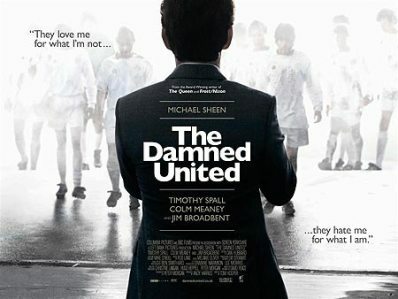 The Damned United – I adore this film. Again, I knew nothing about Brian Clough and his time at Leeds United when I watched this film, but the wonderful performance by Michael Sheen is very funny, and often moving. There are many sports movies about believing in one’s self in the face of overwhelming adversity, though few are as entertaining at The Damned United. 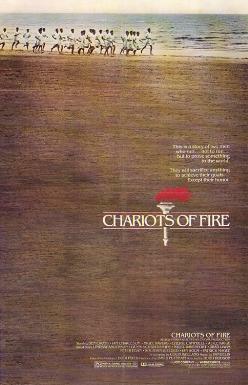 Chariots of Fire – Although hardly an unknown film (it did win the Academy Award for Best Picture in 1981 after all, and features perhaps one of the most iconic opening scenes and scores in cinema history), it seems a film that has been largely forgotten over the past three decades. Though it is flawed at points, and much of the soundtrack seems lifted from Blade Runner, the story of two British athletes at the 1924 Olympics who run for more than just glory remains compelling, and certainly ticks the “epic, period drama” box for holiday viewing. Silly Little Game – ESPN’s 30 for 30 documentary series features some wonderful films. 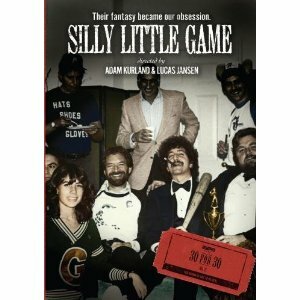 Silly Little Game – a quirky, and often funny film about the beginnings of Rotisserie Baseball (the precursor to fantasy baseball) – is an often overlooked entry into this series. The documentary is, admittedly, a bit unusual – there are some ways in which it was filmed that, I’ll admit, worked for me but might not be for everyone – but really gets to the heart of why grown men and women get so passionate about fantasy sports. By Gregory Ramshaw in Academy Awards, Christmas, Christmas Truce, cricket, ESPN, films, First World War, heritage, history, Leeds United, Netflix, Senna, sport on December 17, 2014 . A couple I would have liked to see Brian’s Song (original) and Pride of the Yankees. Both older classics.